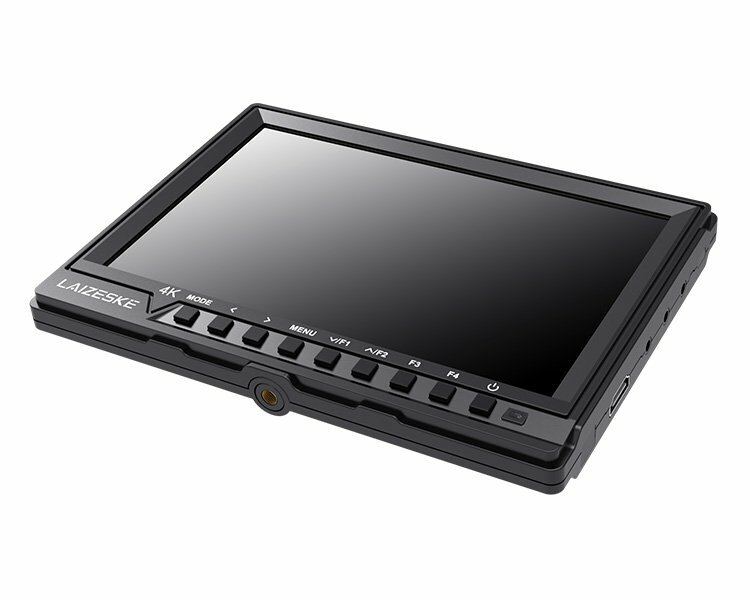 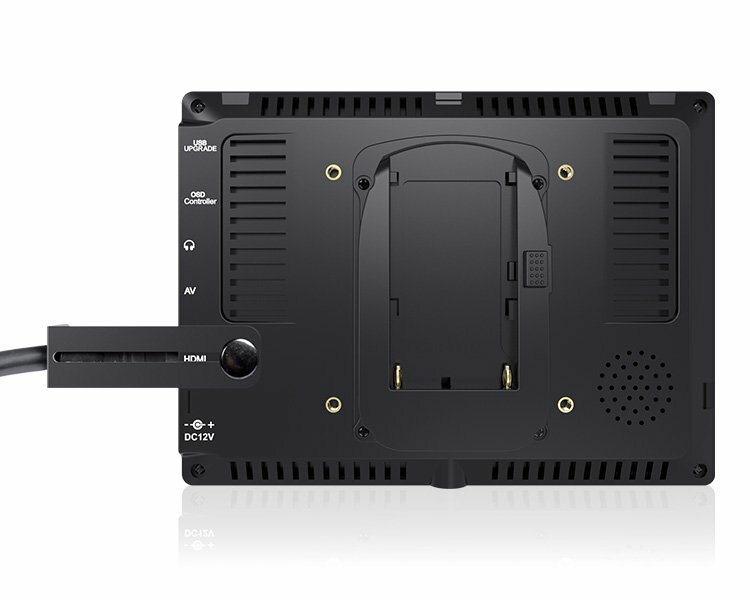 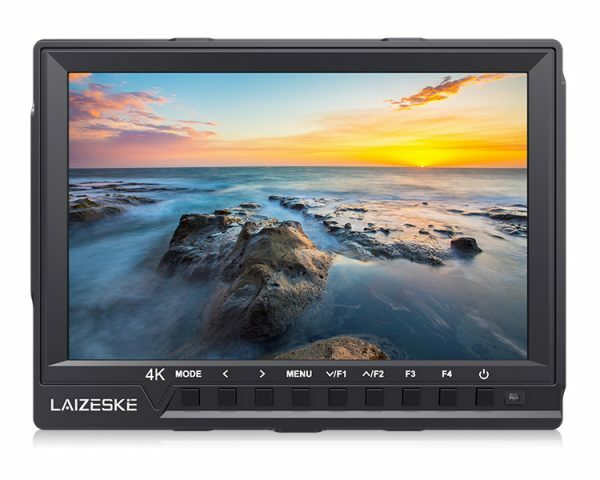 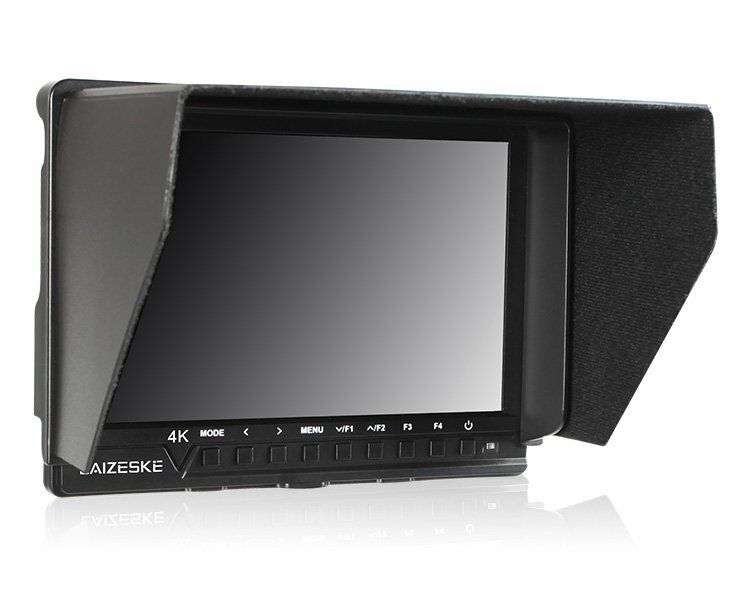 The 7″ 4K HDMI Full HD IPS On-Camera Monitor from Laizeske has an IPS panel with a 450 cd/m2 brightness output and features a 1920 x 1200 resolution for viewing detailed high-definition content. 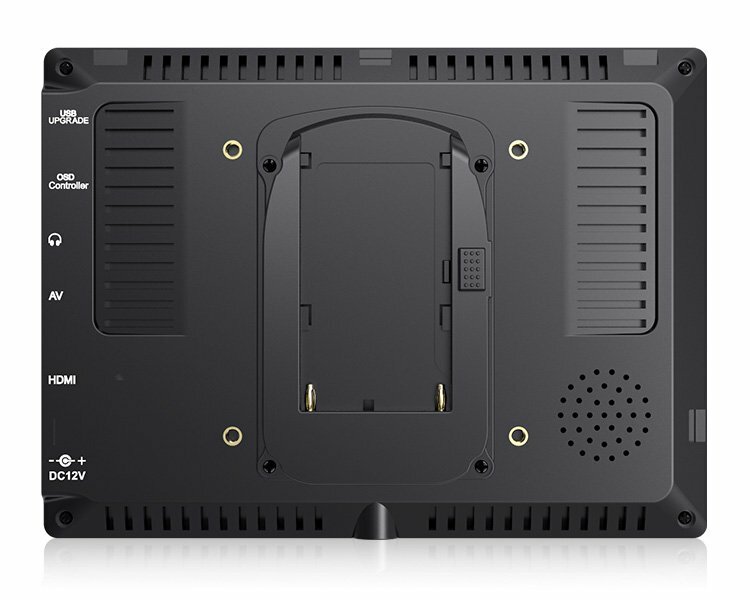 The HDMI lock ensures the safety of signal transmission while using HDMI format for HD signal transmission. 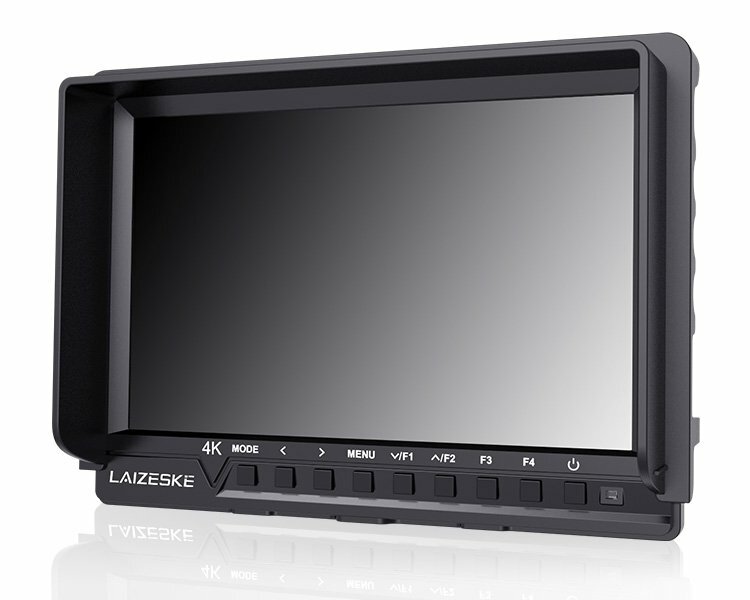 The monitor features a built-in speaker and a 3.5mm earphone slot.